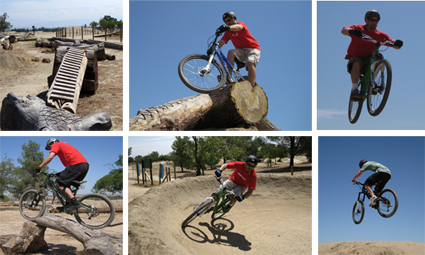 Top Jumps to Pump Tracks to North Shore Stunts, to a Rip-n-Rail Perimeter Track, Fresno’s Woodward Bike Park has a lot to offer in a small, bike park setting. Come Join Bikeskills’ JP Sickler and his special guest instructors at a Bikeskills Central Valley clinic this fall. Whether it’s an “introduction to parking riding” a beginner jumping clinic, or an all-mountain trail clinic, JP and his crew have you covered and get you dialed. And, don’t be surprised when you come away from your clinic with some great, FREE, swag! 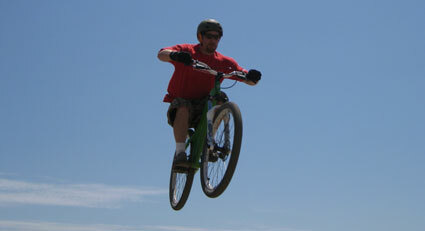 Check out some more pics, video and clinic info about Bikeskills Central Valley. Read on for more 411.